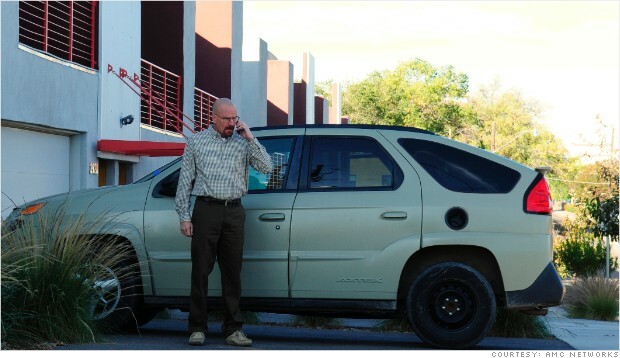 This average crossover vehicle, with V6 and four speed automatic seems totally right for the average Walter White. Guy with nuclear family on the way, working two jobs to pay of the mortgage . Later when he becomes a drug kingpin this vehicle looks kind a funny with him on the wheel. 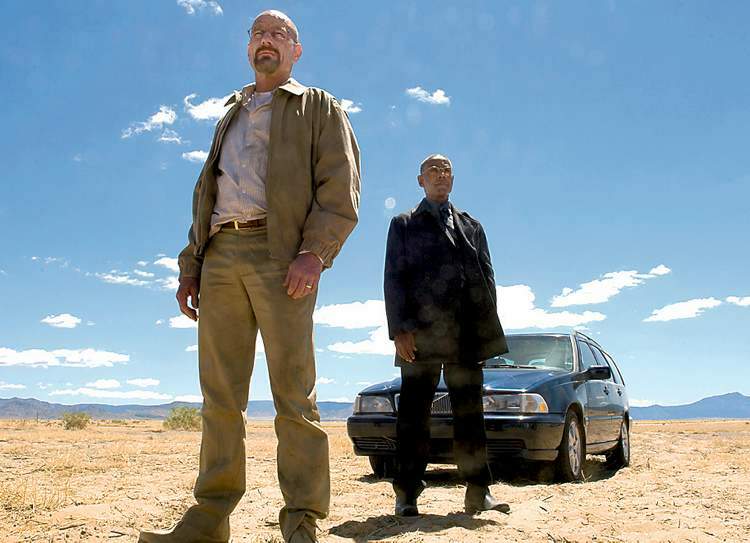 During the whole series it represents the old Walter and brings back the contrast between what he was and what he has become. It also serves as his cover, together with other average guy memorabilia he kept next to him during this series. Another average ride, that provides a lot of comfort and space, but comes with an exterior that won’t make you turn around. Perfect choice for suburban soccer mom, who put her family and her children’s comfort in front of her needs. You’d never tell that woman who drives this kind of vehicle, would cheat on her husband and the IRS, but in a story where the main drug lord drives Pontiac Aztec, anything is possible. This ride tells a lot about Hank. It is a luxurious Jeep model that’s mostly driven by the people on the other side of the blue line, but it fits well with him, same as with any other major law enforcement officer. Its no secret that the closest you come to the criminal world, the sweater and more attractive it gets. Although Hank doesn’t want to cross the line, so that’s probably the reason why he doesn’t drive Cadillac Escalade, like Tuco. Another great example why this series rocks. Marie is another average suburban wife, that loves all the small and cute things, decorations, ornaments and garnishes. This car is so right for her, until we found out she is a kleptomaniac, who from time to time acts really psychotic. Jesse’s first car comes with a personalized license plate, hydraulic suspension and everything else we dreamed of when we were teenagers, listening to Snoop and Ice Cube. Although far in his twenties, like any other rebel wannabe Jesse didn’t go far from his kidulthood dreams. He’s still into the same type of rides, drugs, music and MILFs. Some people would say he’s a looser, I’d say he’s living a dream. 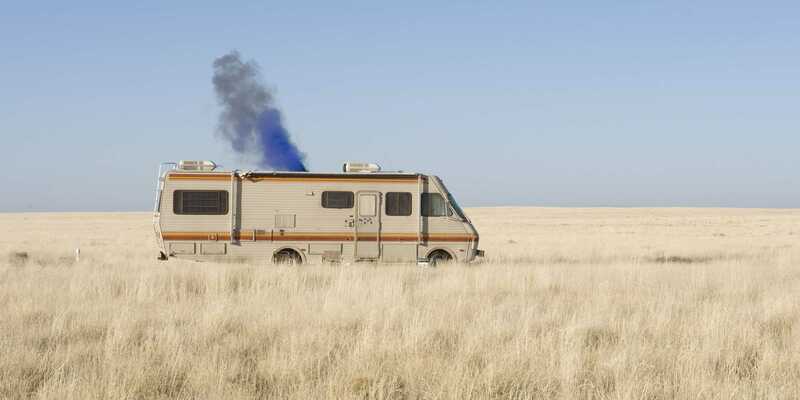 This RV represents the beginning of Walter and Jesse’s meth business, which was basically the same as first steps in any other small business in US or anywhere else worldwide. 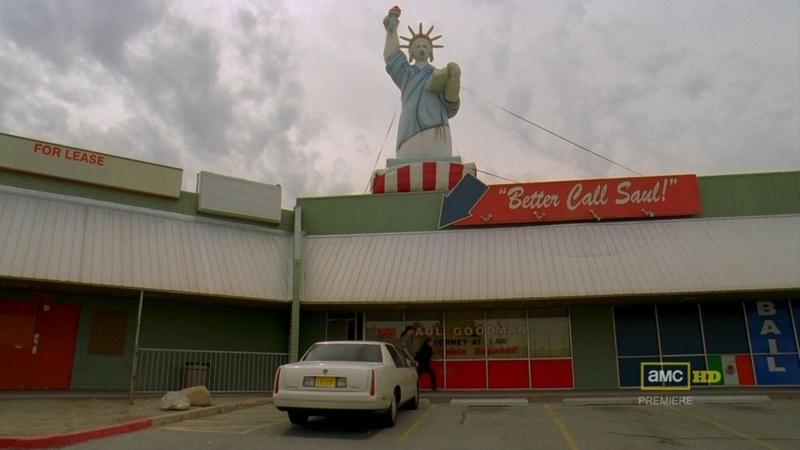 Only their business is spiced up with shots, dead bodies, poisonous gases and a crazy meth-head drug dealer, named Tuco. When we see this RV being crushed, its like seeing supermarket or fast food joint where you worked for the first time being demolished. It’s a moment when you remember all the hardships that you struggled with, but also some bright moments you feel little bit nostalgic for. This is just so typical… Drug dealer driving a Cadillac Escalade is like soccer mom driving a mini-van. Tuco and his Escalade are just right for each other, this vehicle shows of his true nature. It is also the number one stolen vehicle in United States, so we are wondering whose Escalade ended up in Tuco’s possession. 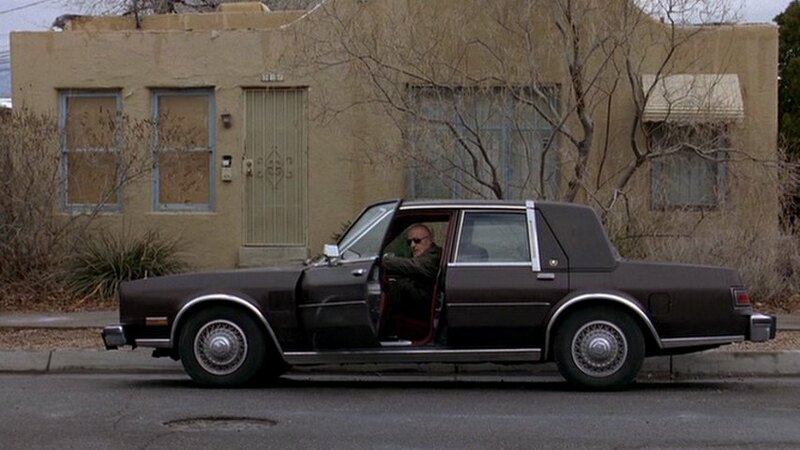 When we first saw Saul we knew he drives a Cadillac. This ride is fancy enough, for him to show off his status, but also modest enough to hide all the dirt that comes with a sleazy lawyer, like him. Mike is a real old school, same as his ride in this series. He likes big old cars and American brands. This ride looks scary enough to be driven by a hitman and also common enough to give out an impression of a regular retired geezer. Walter sure knows how to hide himself from the public eye, but the master of disguise in this series is definitely Gustavo Fring. Volvo is known for offering safe and practical cars to American market, right choice for someone who values functionality and Gus definitely is one of those people. Unlike Tuco Salamanca or any other drug dealer for that matter he hides deeply under its regular, safe and functional Volvo. 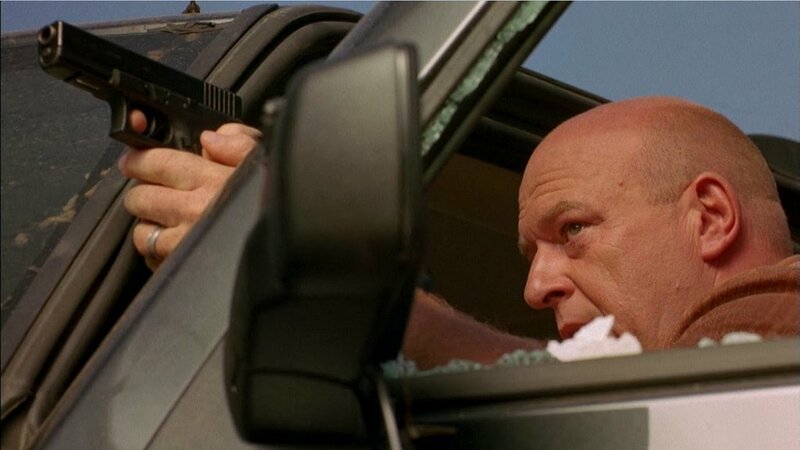 Jesse is maybe the only positive character in Breaking Bad’s drug game. In the beginning of the series he starts as a thug wannabe driving the car with hydraulic suspension, but later he comes to its senses and realizes that showing off in a fancy ride is this game’s worst enemy. Later he takes old Toyota Tercel, nice and functional car, that gives him everything he needs, and looks much less suspicious on the outside. 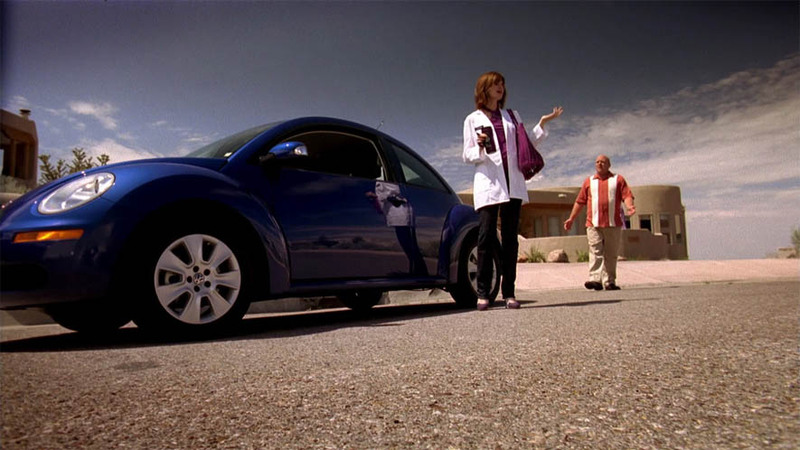 This car change also comes with a subtext that tells us how much Jesse was changed throughout the series, going from the small-time dealer to an almost reasonable persona. 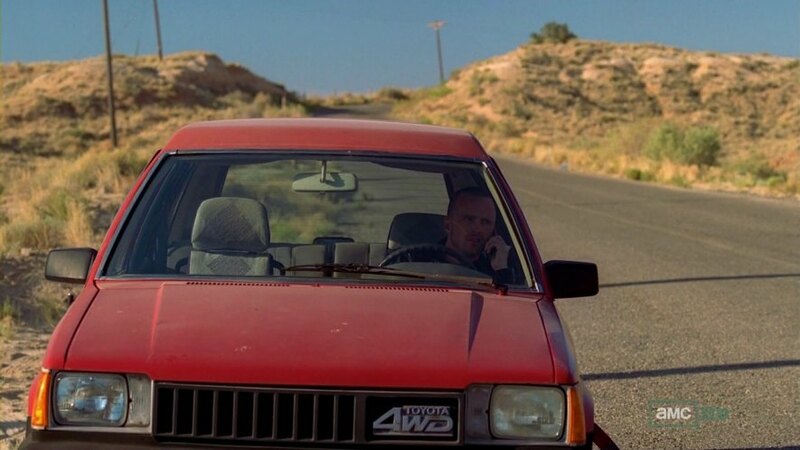 Around the time when Jesse realizes how important is to stay low, when moving large sums of meth around, Walt flips out and buys this luxurious sporty sedan. Buying this vehicle symbolizes his change from Walt to Heisenberg and the moment when he feels powerful enough to blow his cover off. This car sends a statement and it’s the only reason why he bought it. 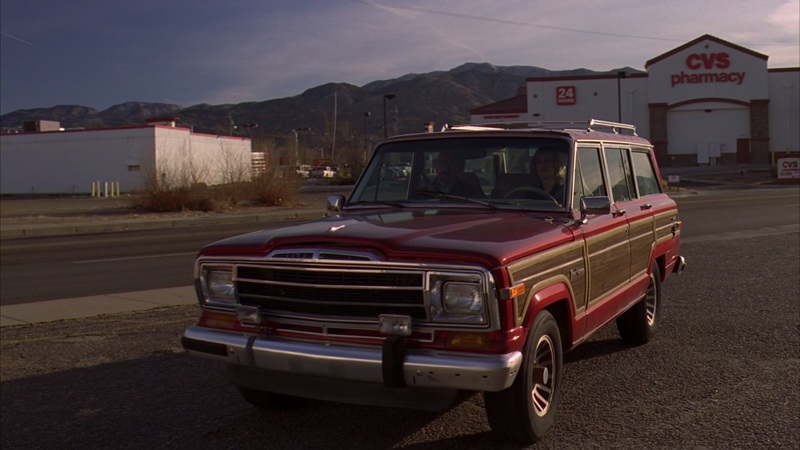 This vehicle is a present from his father Walter Jr. liked the most. At least until he found out his father was a drug lord. This vehicle shows how little you need to give to your love ones to keep them happy, but also blows back in his face later after his cover comes down. 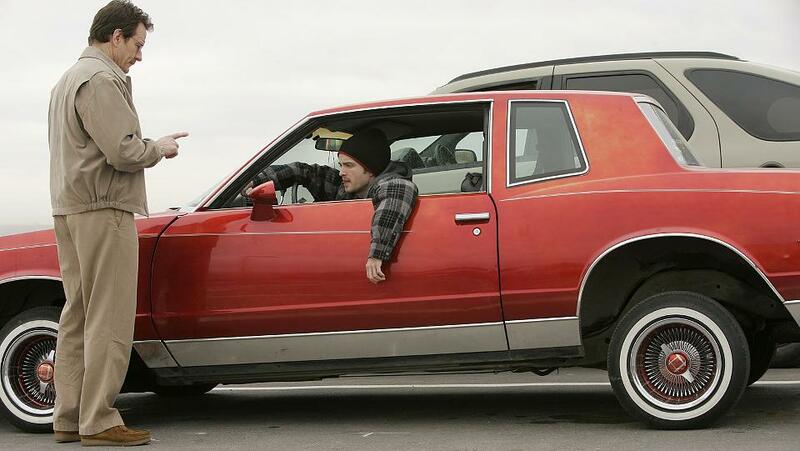 Walt Jr. surely loved this car and was really pissed off when his father took it away, but although it end up in flames this car fulfilled its purpose and bring the two together sharing a nice father and son moment, when talking about their rides at the dinner table.